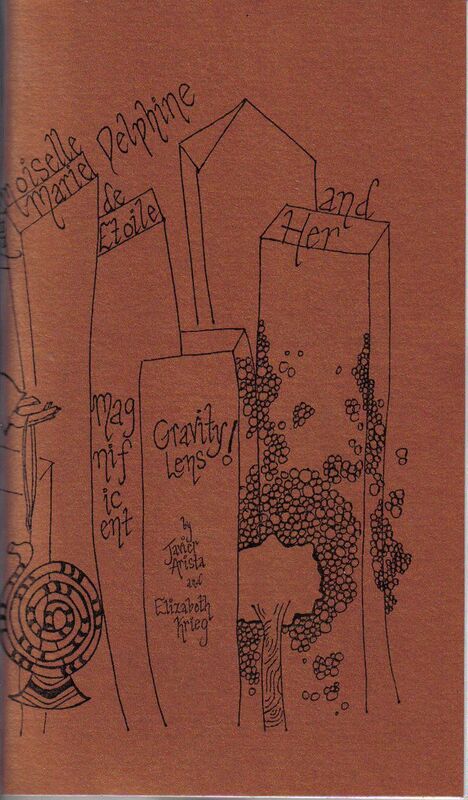 Madmoiselle Marie Delphine de Etoile and Her Magnificent Gravity Lens. refined, experimental, verging on perfection or possibly harmony. ominous, truthful, and ultimately up to you. hidden in plain sight. Monsters and Colorology prevail in the lady's lens. ...expand text.